Metro Self Storage offers indoor climate-controlled units for rent in Amarillo inside a building that offers the additional benefit of protection from pests and dust. Extreme heat and humidity can damage several types of materials including, leather, suede, plastics, and fabric. 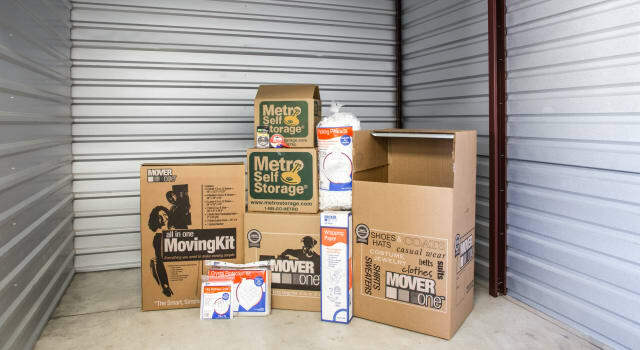 Even though climate-controlled storage usually has a slightly higher cost than traditional storage, a few dollars extra per month may well be worth the price to keep your things in their original condition. Call our Property Manager with your questions or utilize our no-risk storage hold and online promotional storage rates to reserve your Amarillo climate-controlled storage unit today.